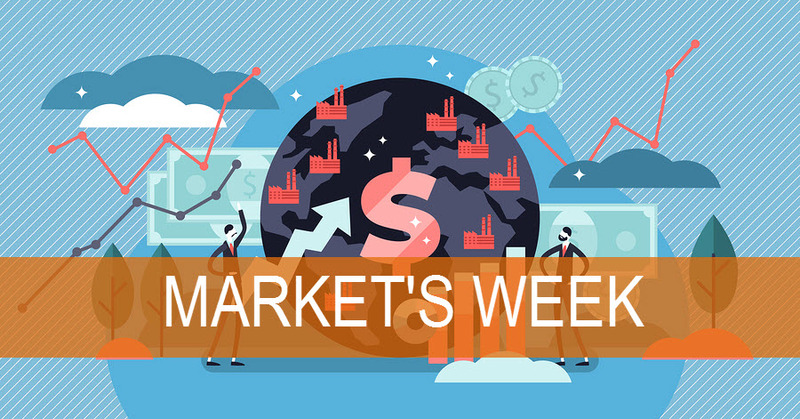 For the busy advisor on the go - each weekly edition is a bite-sized analysis of the previous and upcoming week's market moving activity including economic data that has the potential to have an impact on both the domestic and international markets - and your client's portfolios. Click on the link below to read this week's full analysis by the research team at Northern Trust. FlexShares is committed to helping advisors guide investors through the ups and downs of the financial markets to pursue their long-term goals. Sign up below to automatically receive your own weekly copy. To learn more about FlexShares ETFs, visit our website. Read all of our latest Insights on the FlexShares Insights page. Before investing consider the fund's investment objectives, risks, charges and expenses. Go to flexshares.com/prospectus for a prospectus or summary prospectus containing this information. Read it carefully. Foreside Fund Services, LLC, distributor. © 2018 Northern Trust. All text and design are property of Northern Trust.